- Collaborate with anyone, anywhere no matter what device or system they use. 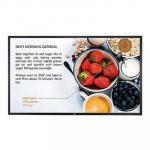 - Ultra-High Definition resolution gives your presentations quality clarity. 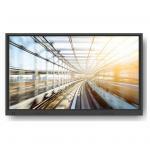 - Backlit LED provides the sharpest and clearest image for you to show off your innovation. - No need to worry about losing a proprietary pen, just use your fingers. - Android system allows the display to be both on-network and safe for guests to use. 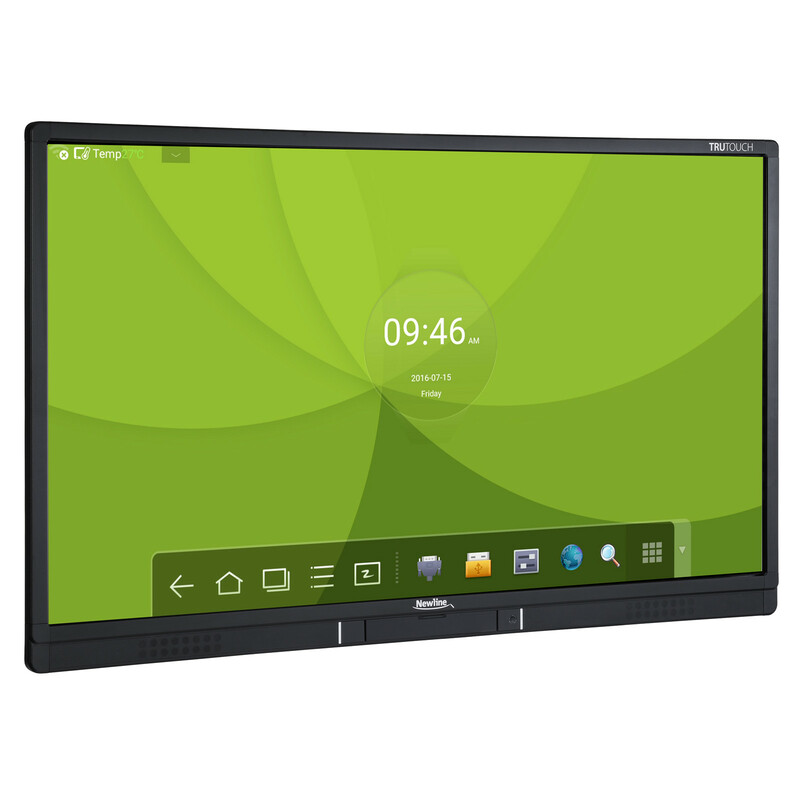 The TRUTOUCH line of Ultra-HD LED Multi-Touch displays is designed to increase productivity across the board. The touchscreen like you've never seen before. TRUTOUCH displays react to touch the same way as phones and tablets, so you can tap, pinch, scroll, and interact the same way you would with the devices you use everyday. 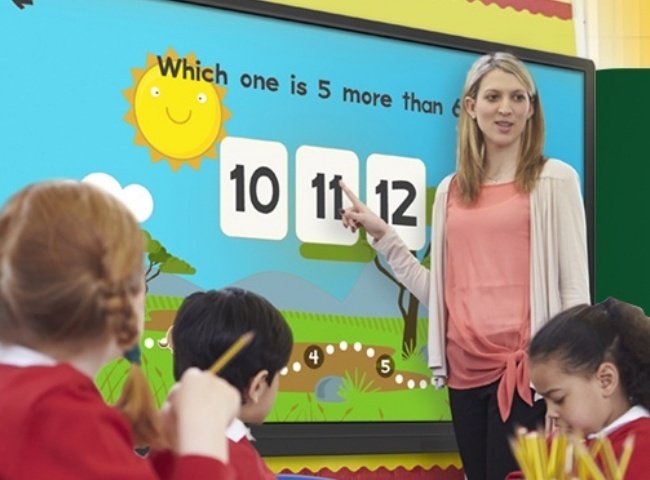 With multi-Touch technology on a larger scale, TRUTOUCHdisplays allow multiple team members to work on the screen at once. 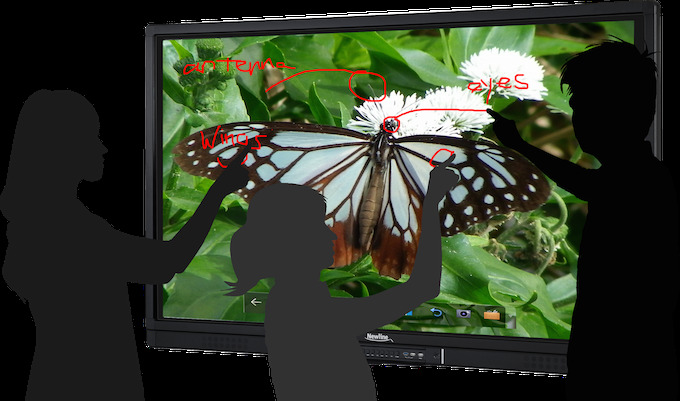 TRUTOUCH displays proudly come with completely tech-free pens that you can use or lose and keep on working. If you want, you can use your finger to draw, move and interact. No need to worry about broken electronics, dead batteries or a lost stylus. 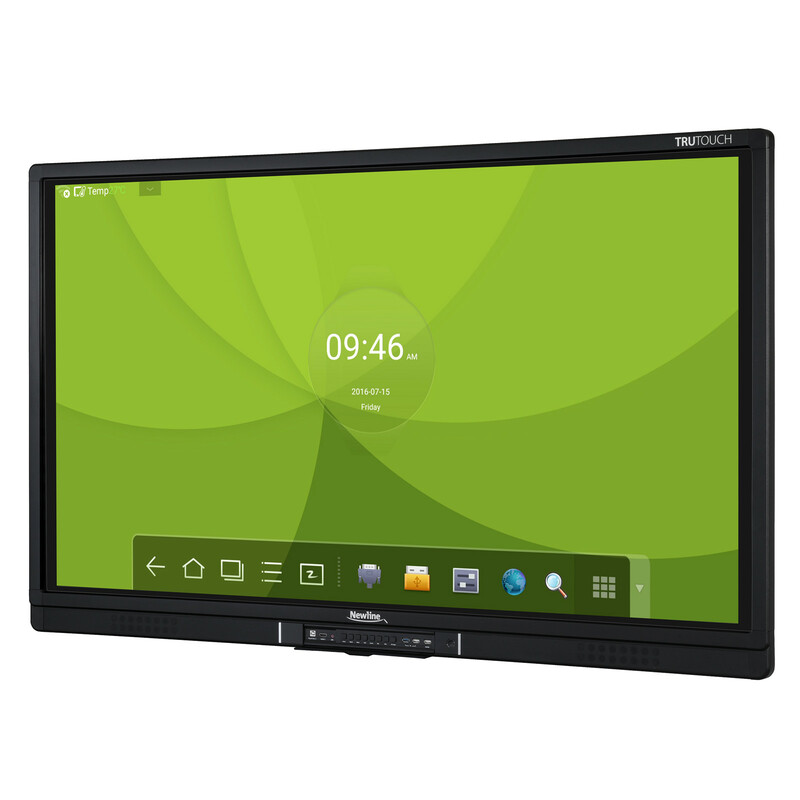 TRUTOUCH puts all of the technology into the display, so it's all you'll need for a productive meeting. Your TRUTOUCH is optimized to work seamlessly with Newline's award-winning IdeaMax software. IdeaMax takes productivity to the next level to bring your next big idea to life. TRUTOUCH's sleek design looks great in any space to improve your image, increase employee morale, and let your customers know you're ready to take business into the next generation. 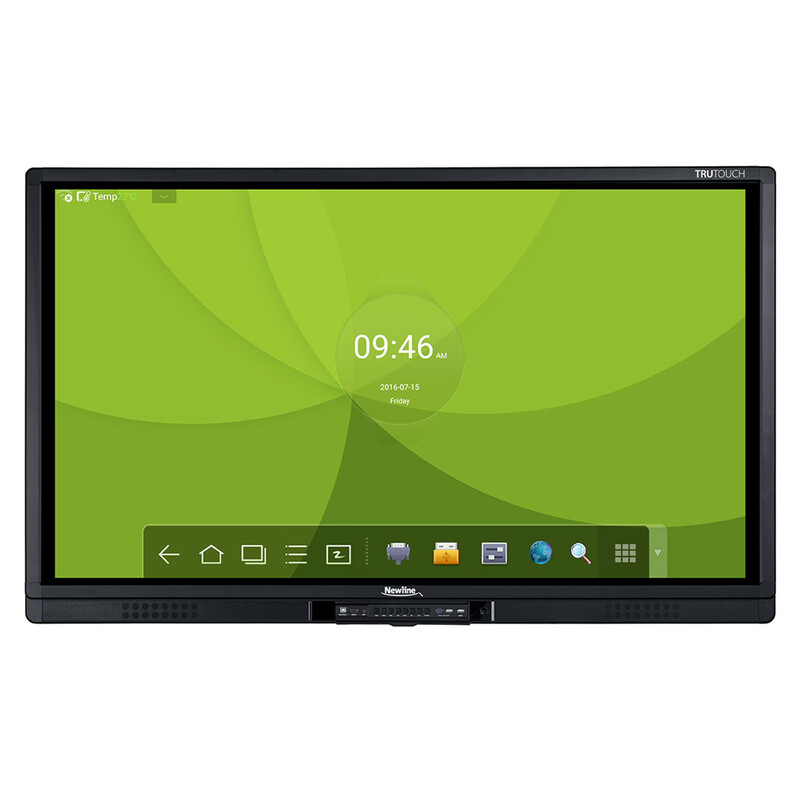 Manufacturer Part No: TT-6516UB Brand: Newline Product Type: 65"
Does the touchscreen support using a Linux OS? PB Tech price: PB Tech price: $2,800.00 ex. $3,220.00 inc.